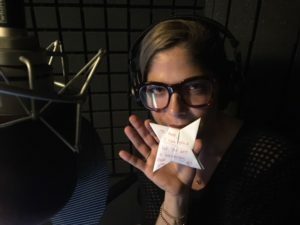 Christina Applegate and Selma Blair are just two notable names in the ensemble of the upcoming YA audiobook FOLDED NOTES FROM HIGH SCHOOL by Matt Boren. 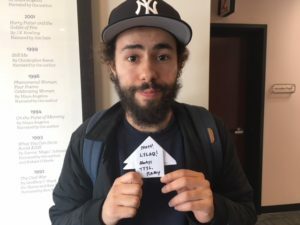 FOLDED NOTES is set at a 1990’s high school and is told through notes passed between popular senior Tara Maureen Murphy and a freshman named Matthew Bloom, who quickly becomes a theater star. Taylor Spreitler, who has starred in shows including Kevin Can Wait and Melissa & Joey, will be reading for Tara and Ramy Youssef of Mr. Robot will read for Matthew. 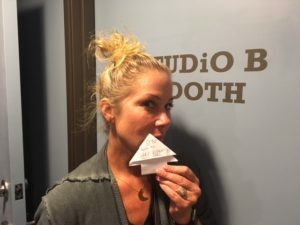 Christina Applegate, who has appeared in Married with Children and Anchorman, will serve as the narrator and Selma Blair will be reading for a character named Stacey Simon. 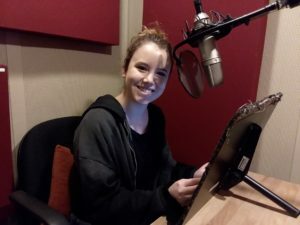 “She [Christina Applegate] defined a moment in our adolescence and we all had the privilege of growing up with her, making our way into adulthood right alongside her,” Boren toldEntertainment Weekly about casting such household names to the audiobook. “It was a given that Selma Blair — who is brilliantly funny — had to play Stacey Simon because they both have this wonderful heart-on-the-sleeve vibe,” he said. 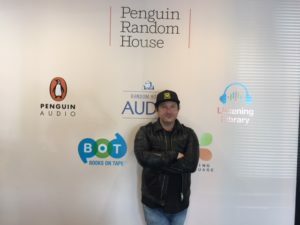 Boren, who will also read for a character in the audiobook, is a screenwriter and actor who has written for See Dad Run and appeared on How I Met Your Mother . He says that FOLDED NOTES has been years in the making, down to the specific 1990’s patterns of speaking. 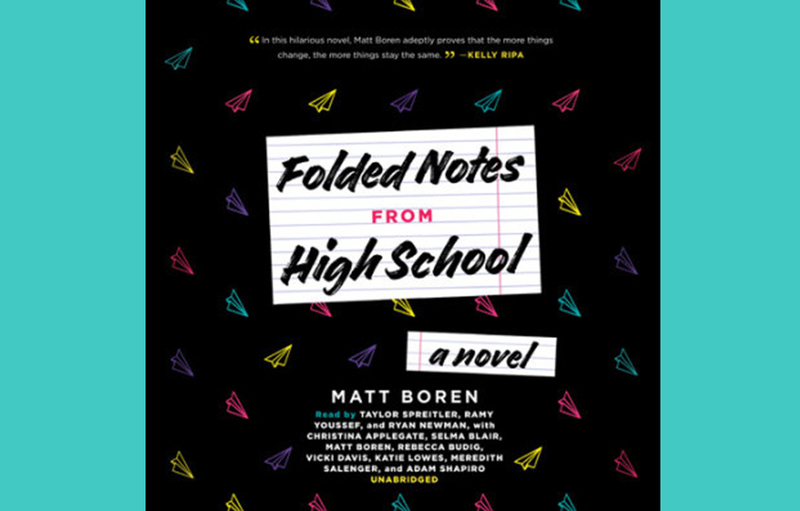 FOLDED NOTES FROM HIGH SCHOOL comes out April 3, 2018 and can be pre-ordered here.